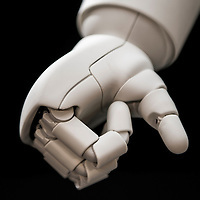 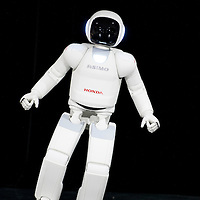 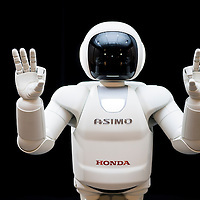 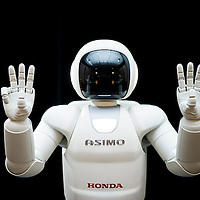 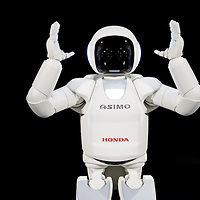 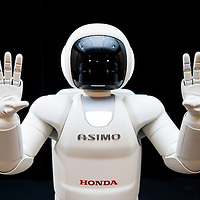 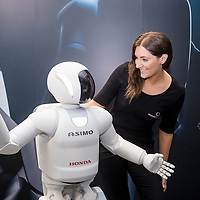 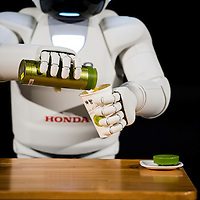 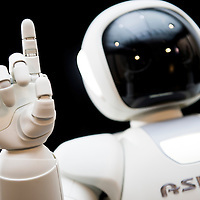 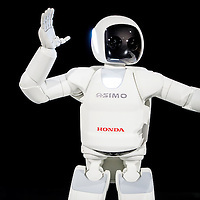 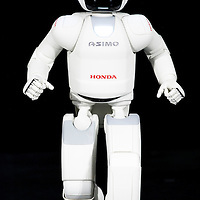 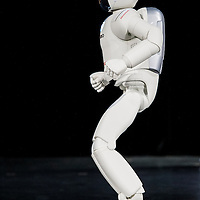 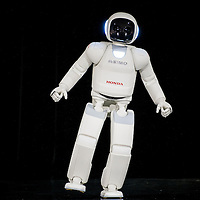 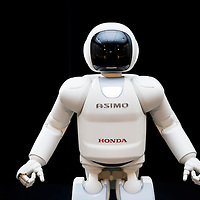 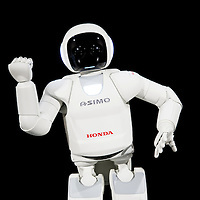 ASIMO, an acronym for Advanced Step in Innovative MObility is a humanoid robot designed and developed by Honda. 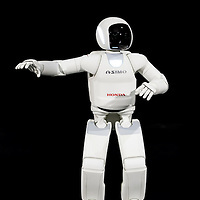 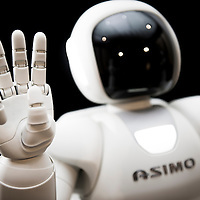 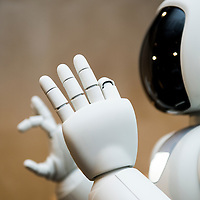 Introduced on 21 October 2000, ASIMO was designed to be a multi-functional mobile assistant. 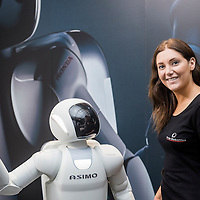 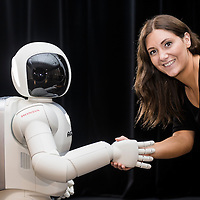 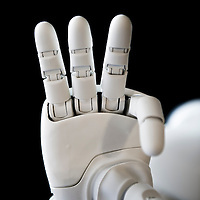 With aspirations of helping those who lack full mobility, ASIMO is frequently used in demonstrations across the world to encourage the study of science and mathematics. 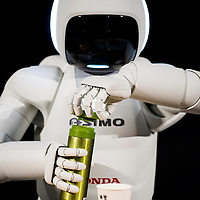 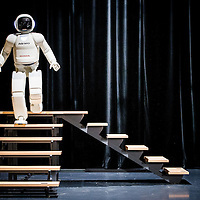 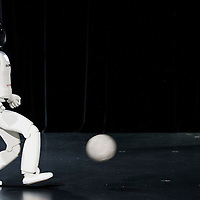 At 130 cm tall and 48 kg, ASIMO was designed to operate in real-world environments, with the ability to walk or run on two feet at speeds of up to 6 kilometers per hour.